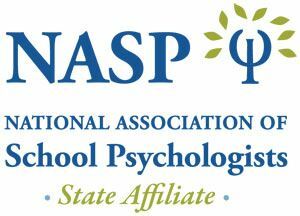 Please join MASP as we celebrate our 2018 Maine School Psychologist of the Year! Hors d'Oeuvres will be served. Cash bar. Reception begins immediately after the conclusion of the conference. Please register so we can plan accordingly.